Tombstone Tuesday – What Does It Really Mean? 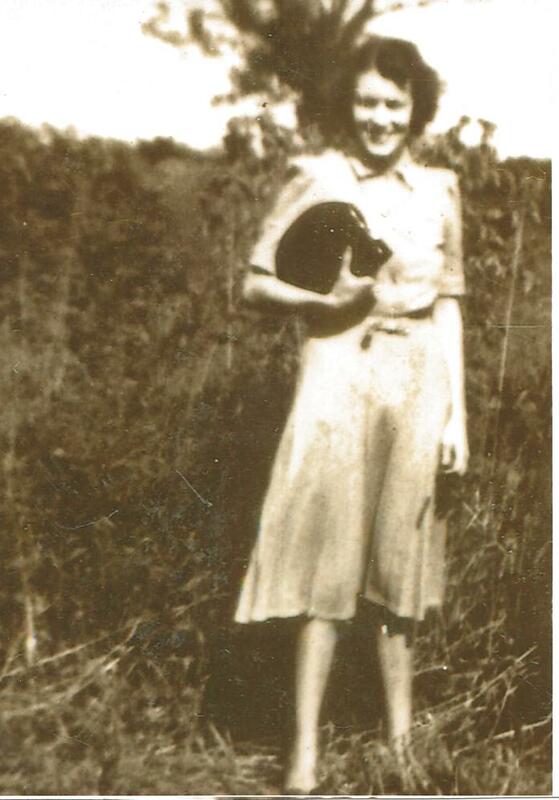 Of all my ancestors I’d like to go back in time to meet it would be my paternal great grandmother Catherine (Hedrick) Sipe. 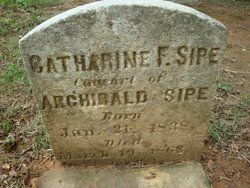 She married my great grandfather Archibald Hewston Sipe shortly after he came back from fighting for the Confederacy in the Civil War. She gave birth to my grandmother in January of 1869 and died in March the same year. I wonder if she died from complication of child birth. Seems possible but without documentation I’ll never know. A few things about her tombstone leave me with more questions than answers. For one thing it says Consort of Archibald Sipe. Unusual to use the word consort instead of wife. I do have a copy of their marriage bans so I am pretty sure they were married. Or did she change her mind and not to marry the man? Soon after she died the baby was left with Catherine’s parents to raise. Archibald moved on, finally marrying his third wife and settling in North Dakota not very far from the homestead of Catherine and her husband, my grandfather. But that’s a story for another day. Also she is buried over by the fence of the cemetery instead of with her mother and father which is the German custom. Burials along the fence of cemeteries sometimes indicate a suicide, witch, harlot, take your pick. Several years ago the DAR mapped the entire cemetery but made no note of Catherine. What’s that all about? I only found it because another relative went to the cemetery to look for it and sent me the information. In the dark and wondering why, I will continue to try to find the answers. 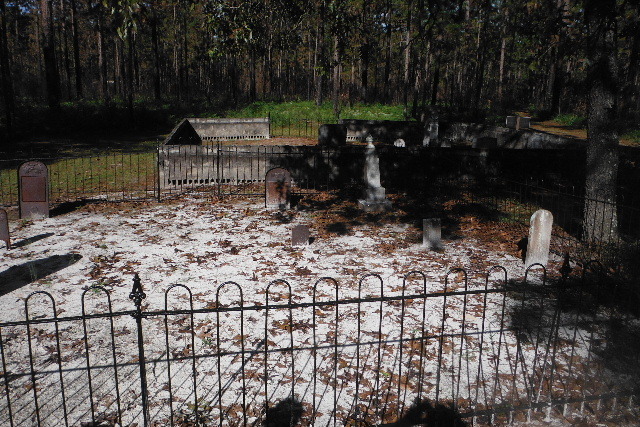 One of my favorite o nline sites to explore regularly is Findagrave.com Like most super websites, Find A Grave was started by a guy with a weird hobby and nerdy tendencies. His name is Jim Tipton. “Jim created the Find A Grave website in 1995 because he could not find an existing site that catered to his hobby of visiting the graves of famous people. He found that there are many thousands of folks around the world who share his interests. What began as an odd hobby became a livelihood and a passion. Building and seeing Find A Grave grow beyond his wildest expectations has been immensely satisfying for Jim. Every day, contributors from around the world enter new records, thousands use the site as an educational reference tool, long-lost loved ones are located and millions of lives are fondly remembered. In what other line of work would Jim have met one of the last living munchkins, spoken to a gathering of grave enthusiasts in a Hollywood mausoleum and acquired treasures like his antique coffin screwdriver (it only screws in)?” reprint from Find A Grave bio. Nowadays Find A Grave has evolved into one of the major genealogy sites. Thousands of volunteers all over the world go to cemeteries, record the graves and the information on the stones. Then they record it all on FindAGrave in an easily searchable format. Absolutely free. Of course it’s a lot more complicated than that but basically that’s how it works. Using my elusive ancestor George from a couple of posts ago, this is how I found where he was buried. George had 12 kids. Well, his wife Sabina had 12 kids. One of them was my grandfather who family lore said was the first generation to come here from Germany. BUT, a census said he was born in Philadelphia and that his father’s name was George. If that was the case then his father had to have come to this country and was buried somewhere in Philadelphia. Just guessing of course, but I always work my hunches. Sometimes they are successfully, other times – not so much. So I jumped on FindAGrave.com put in his name, state of Pennsylvania and found several George’s. Narrowing it down to cemeteries in Philadelphia there were still several Georges. But, buried alongside someone named Sabina, I knew I had him. And someone had kindly photographed the gravestone so I got that too. The FindAGrave information gave me a death date which led me to getting a notice of death. 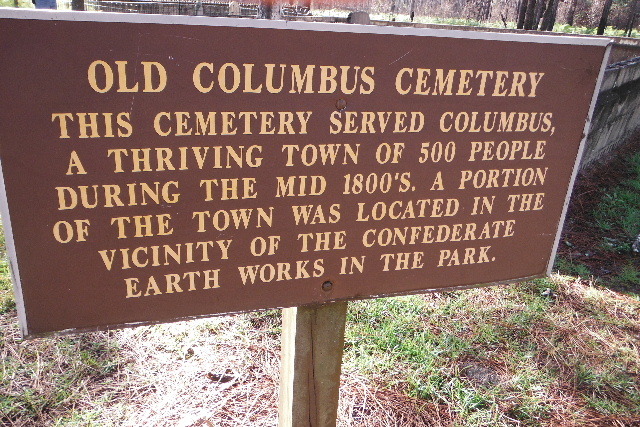 What really amazed me about the whole discovery was that the cemetery was only a few blocks from where I grew up and I had passed it hundreds of times. I even rode my bike through it as a short cut home on summer evenings when I was late for dinner. Now that’s spooky. I like to call this approach, back door genealogy. I’ve since become a volunteer for FindAGrave and go all over my surrounding area taking pictures for other genealogists. There’s so much to FindAGrave that space here does not permit me to cover it all. I can only suggest that you go to the website, explore it and make your own discoveries. Happy hunting.